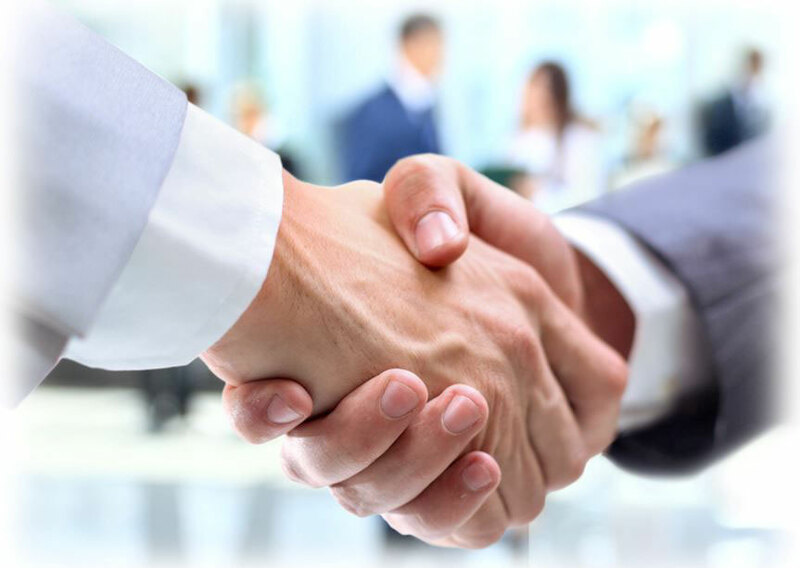 RENA Technologies GmbH, a worldwide leading supplier of production machines for wet-chemical surface treatment, forms a strategic partnership with TSK Schill GmbH, an innovative company in the field of mechanical engineering for horizontal wet process machines. The purpose of this agreement is to revive the proven, high-quality printed circuit board systems of HMS Höllmüller, which RENA has taken over in 2017, through the cooperation with TSK Schill GmbH. "We are pleased to have found TSK as an experienced Partner, who will continue the tradition of HMS Höllmüller mechanical engineering and further develop the horizontal wet process chemical machines," said Mr. Schneidewind, CEO of RENA Technologies GmbH. TSK Schill GmbH provide their customers a complete package, which includes all processes from customer-specific equipment planning through quotation preparation, mechanical engineering, assembly, spare parts and up to the complete service package with corresponding contracts. 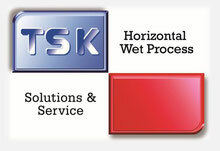 With this, TSK offers everything from a single source over the complete lifecycle of the systems. The business relations have already been established and the contact person for HMS Höllmüller PCB systems is TSK Schill GmbH based in Gäufelden-Nebringen.